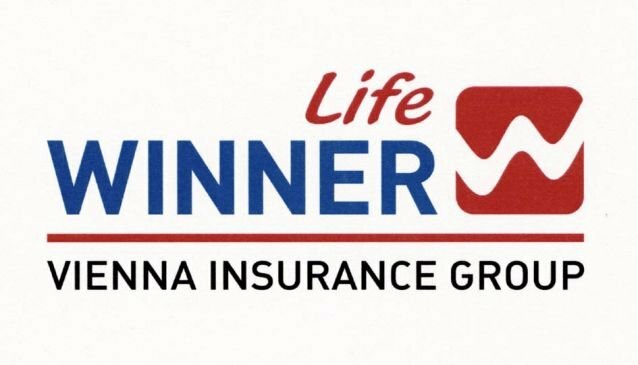 Winner Insurance was established in 2003 on the foundations of the insurance company Sigma AD, Skopje. Through its new methods founded on honesty, commitment, knowledge and efficiency, the company managed to eliminate all problems that had been raising for years, incredibly fast by making profits and showing evident business potential as early as in the first year when the restructing took place. In 2009 the company became part of the powerful insurance group - Vienna Insurance Group, which is the dominant insurance group in Central and Eastern Europe. Winner Insurance - Vienna Insurance Group immediately started implementing the top business standards and principles. The main feature of the company is the irreproachable service to the clients. A result of the increased trust enjoyed by Winner Insurance on the market is the constant growth and stable increase of the premium and market share. Furtermore the company officialy became leader in the damage payments, by marking the definitely largest percentage of settled damages and the fastest damage reimbursement.